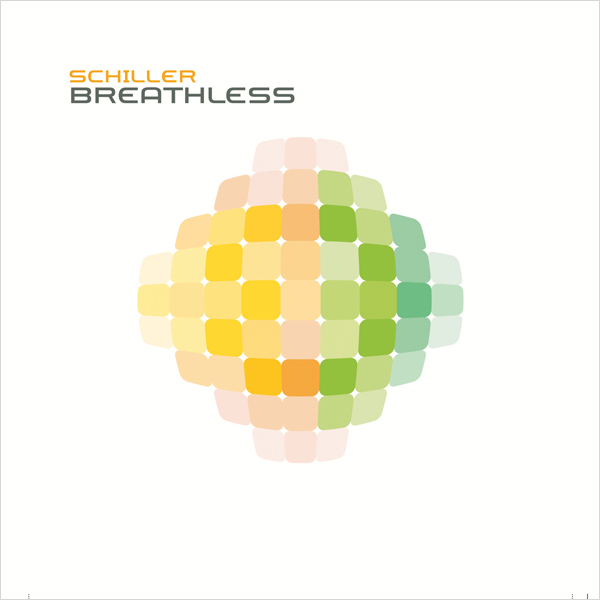 In early 2011, the US was invited yet again to journey into the world of Schiller with his 6th album, Breathless. Breathless was inspired by a month long voyage aboard the research vessel, Polarstern. A darker, heavier sound is the end result of this journey. Schiller has once again enlisted the help of international vocalists including Midge Ure (frontman of Ultravox), Lenka, Kate Havnevik, Anggun, and many others. The ever changing styles of electronic music, ranging from chill-out to trance to ambient to straight up dance, spans across 19 tracks. As an added bonus, the US CD version comes packaged with Schiller’s 5th studio album, Desire. Desire (entitled Sehnsucht in Germany) went on to achieve platinum status and featured guest appearances from Colbie Caillat, Chinese pianist Lang Lang, Swedish dance singer September, and others. Breathless (entitled Atemlos in Germany), has reached number 2 on the German album charts and Schiller has embarked on another one of his biannual tours, selling out arenas in 16 major cities.